caroline issa - Calgary Avansino | eat.feel.live.well. Eating well, sleeping well and enjoying life. I’m incredibly lucky that I’ve been able to eat all food groups without allergies, etc. 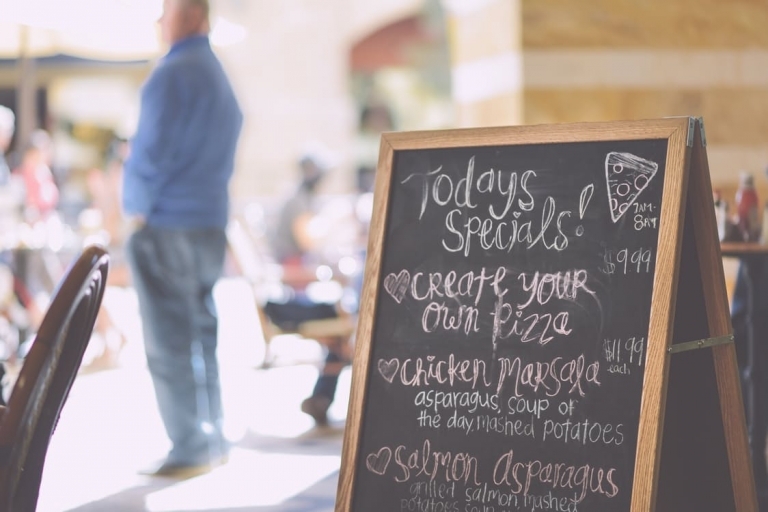 Once I started working in my own business, I was so busy I would either forget to eat lunch or I’d eat really late. After a few years of generally feeling overworked and sluggish, I decided to employ a personal trainer to make sure I had good energy levels for the rigorous fashion calendar of shows and deadlines. Ray, my trainer (he recently moved to LA), changed the way I looked at food, and made me do physical strength exercises, and I truly owe him for that. I couldn’t do my job without high energy levels! I tend to eat everything and really enjoy food. No holds barred – although in moderation, at least. Once a year, at the minimum, I do try to do a big diet detox for either one or two weeks, to clear out my system. That means no dairy, no red meat, no carbs after noon, no sugar (including fruit) and no alcohol. It usually really does the trick. I try to avoid refined sugars and white bread. I just feel that they are unnatural and don’t add any value. I am a terrible cook, but I am pretty good at ordering from menus! I love smoked salmon. I love the taste and fatty oils that I know are great for my skin and mind. I love a salad, too – but I haven’t quite gone down the kale-juice route (I’m getting there!) 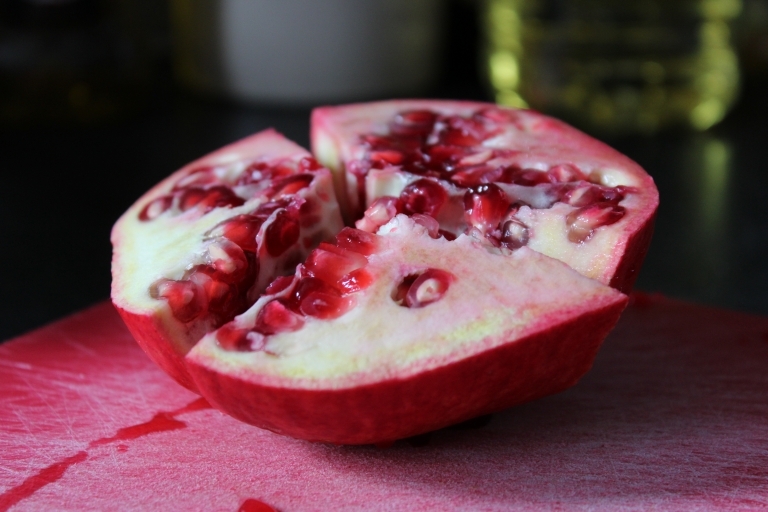 – and pomegranates. I could live on them (if I could get the seeds out fast enough). 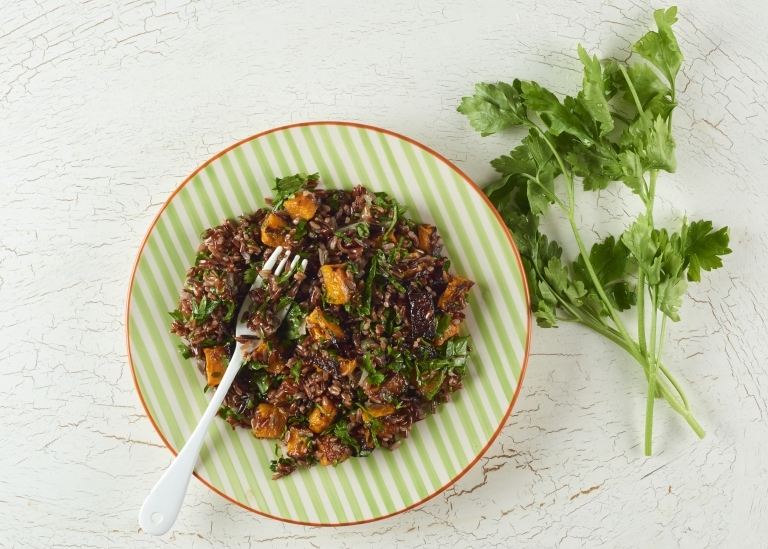 “For dinner, always order a side salad.” Recipe: red rice, herb and roasted squash salad. 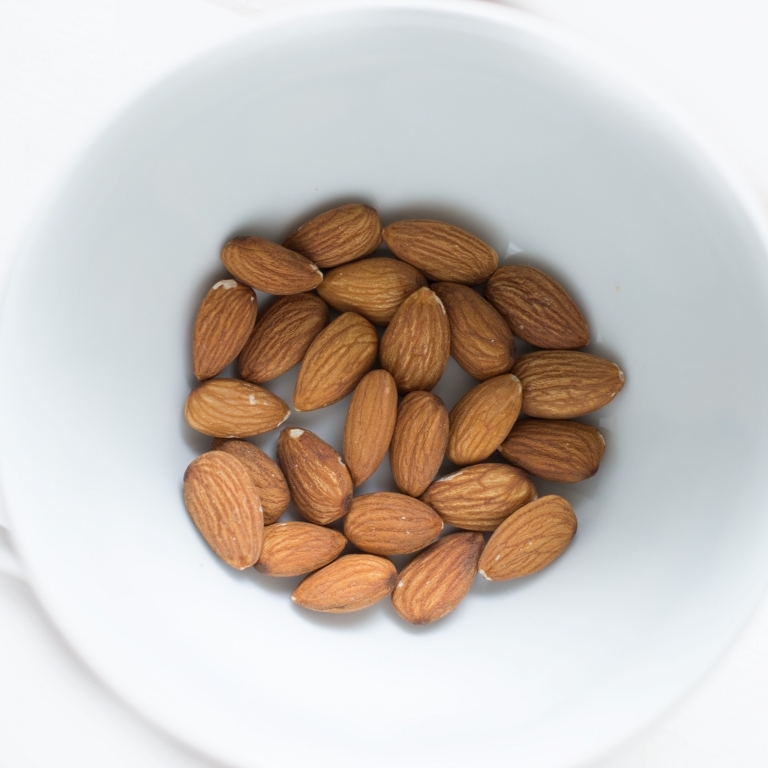 It’s really difficult – I try to buy natural almonds and nuts to nibble on, and I always get veggie options in the restaurants. But it’s tough. Green peas in the summer. I can go through a whole Marks & Spencer’s bag of them every day. It’s like candy to me. When there are chocolate brownies or coffee or crisps on offer. So hard. 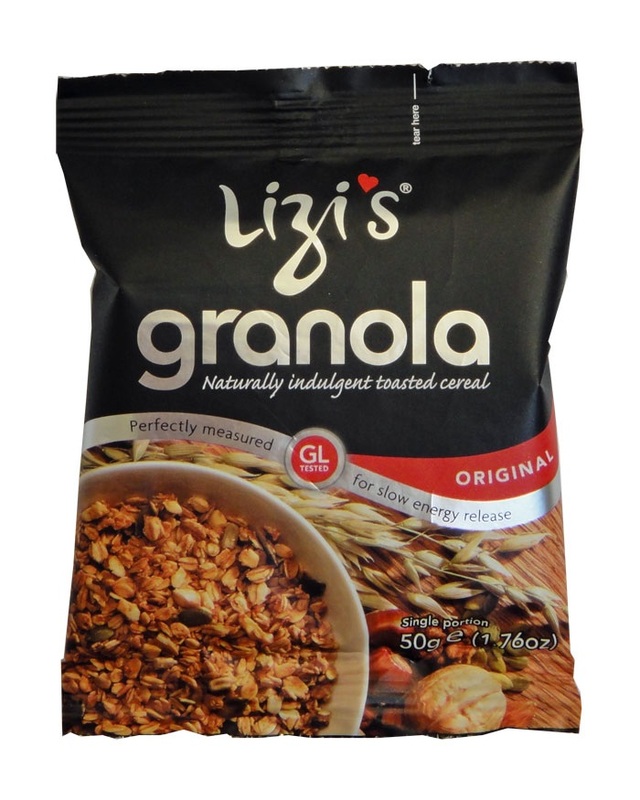 I am addicted to Lizi’s natural granola – I send bags of it to friends around the world as gifts. They get addicted too! It’s the perfect mix of natural ingredients; and I love that it feels like she made it in her kitchen – the branding, the product and the price are all good. I always wear my Lululemon workout gear. It fits me so well. The top is long, which I like, because I prefer to be covered. I tend to do it at lunchtime. I like my sleep too much at either end! Any tips for fitting exercise into a busy schedule? I have one gym bag containing lots of socks, underwear, cosmetics – and great shoes.